Mat & Danielle is the couple behind the Exploring Alternatives YouTube channel. 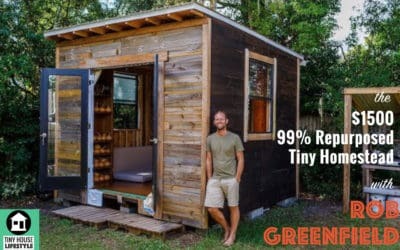 They’re interested in sharing videos about how and why more and more people (including themselves) are choosing to live in vans, tiny houses, and green buildings. They sold their house and their stuff back in 2012 and have been been exploring ever since. Vera holds degrees in art, business and sustainable management. 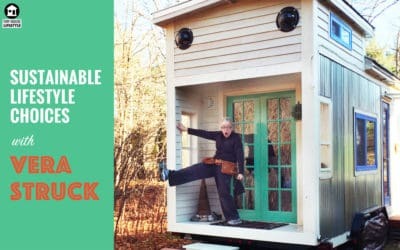 She is disabled, a three-time cancer survivor that began her net zero tiny house journey ten years ago. 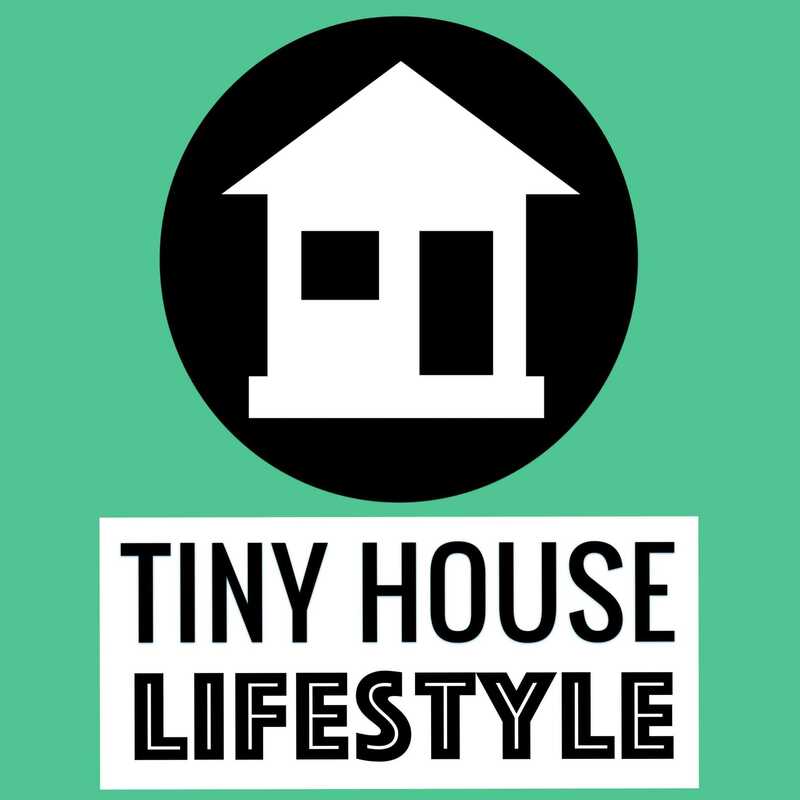 The award winning Silver Bullet Tiny House represents an achievement for Vera over her disabilities, her lack of construction experience, and is the embodiment of her sustainable lifestyle design based on bio-mimicry. After graduating from Presidio in 2011, she founded TerraBluTeams, a sustainable lifestyle education Massachusetts 501c3 non-profit that locally produced sustainability cable shows and sustainable lifestyle design classes, curriculum and workshops. 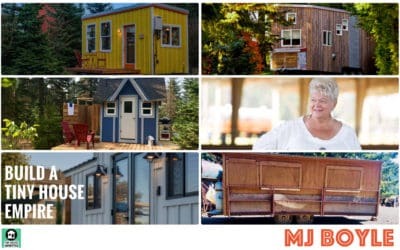 MJ Boyle is a proud and outgoing creator and hostess, published author, accomplished speaker, patented inventor, popular blogger, craigslist stalker, enthusiastic glamper, the Hostess of the Tiny House Podcast; as well a passionate tiny house designer, builder, occupant, and advocate. 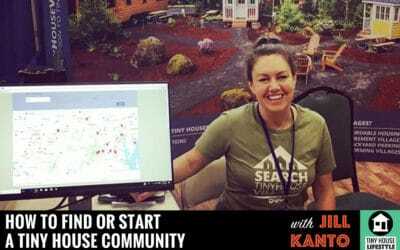 Jill Kanto, founder of SearchTinyHouseVillages.com, travels to 1 – 2 Tiny House Festivals a month giving speeches about the spectrum of communities, the pros & cons of each community type, resources for joining or starting a community, common mistakes when founding a community & tools for working together efficiently. 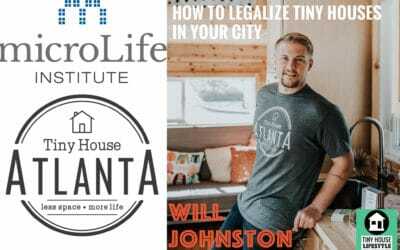 Will Johnston is a thought leader and innovator in the micro living world. Over the past four years, his organization has enabled policy change and brought acceptance of micro structures in the Southeast through events, projects and advocacy. His philosophy is allowing people to think outside the box by putting them in one. 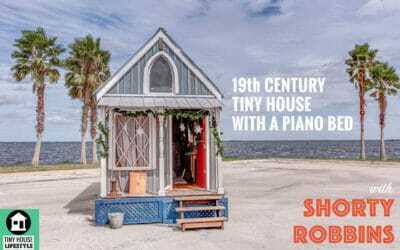 Shorty Robbins started her tiny house journey in a tent. Her tiny house, Nawaka, was built to replace the elaborate “tent compound” she sets up at living history events. The house is designed to replicate a small Victorian cottage, but hides all the modern amenities as well As she built her house and learned more about tiny living, she embraced the life and now lives tiny full time, in one century or another…. 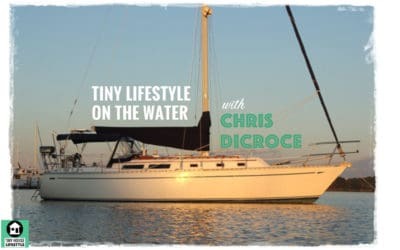 Chris DiCroce is an Amazon bestselling author, online educator, and sailor. After six years of living tiny in a sailboat, he, his wife, and dog are continuing their minimalist lifestyle while traveling through Mexico. 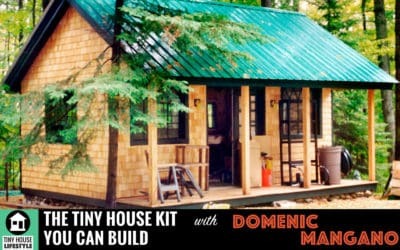 Domenic Mangano is the Senior Designer, Founder and President of Jamaica Cottage Shop, Inc. founded in 1995. 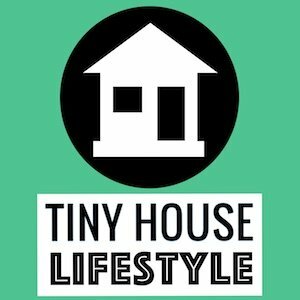 With meager beginnings of building dog houses on the side of the road the company is uniquely positioned to supply tiny house kits across North America. 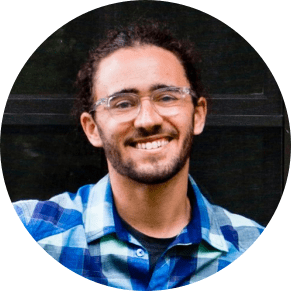 Daryl McDonald is a Project Manager and Designer with Nelson Treehouse and Supply, based in Fall City, WA. 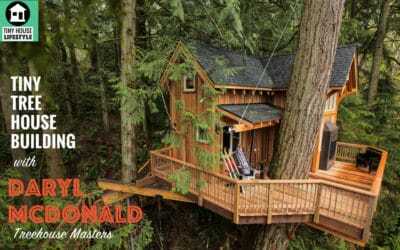 Daryl has been a professional treehouse builder for over 18 years. He is the “crafty veteran” of the crew, having been involved in over 250 builds throughout the US and in 7 different countries.